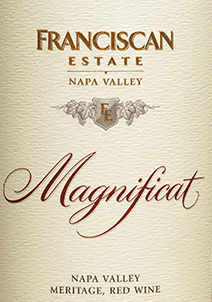 A bright and balanced red with currant, plum, chocolate and walnut aromas and flavors. Medium to full body, fine tannins and a fresh finish. Pretty length and control to this. A blend of mostly cabernet sauvignon with some merlot, malbec and cabernet franc. Drink or hold.